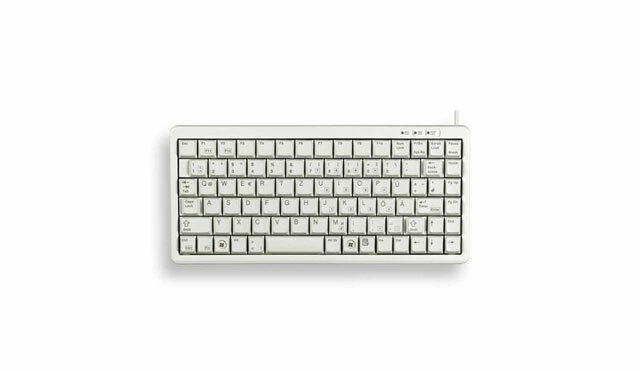 The G84-4100 is a Notebook size keyboard featuring 83 key layout (with full 101 key functionality). Optional features include black or gray finish and multiple languages to choose from. 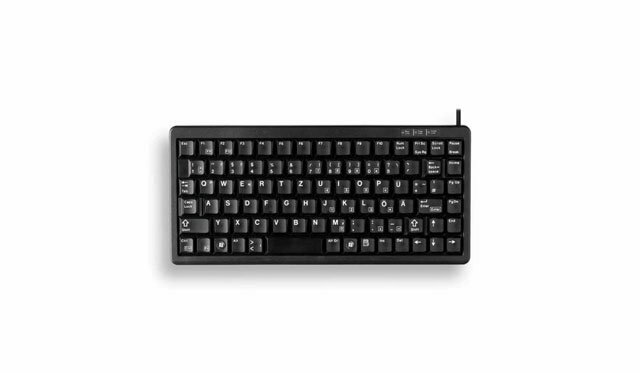 The Cherry G84-4100LPAUS-0 is also known as CHE-4100LPAUS-0	or G844100LPAUS0	.